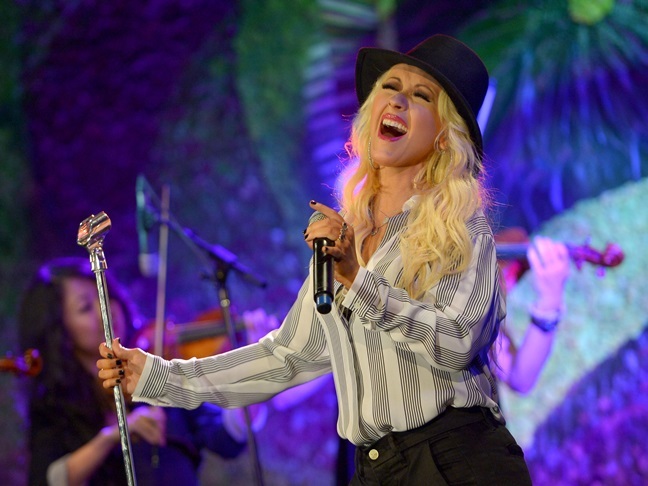 Singer Christina Aguilera is heading down the aisle for a second time! Christina announced her engagement to longtime beau Matt Rutler on her Twitter account after he proposed on Valentine's Day. She wrote, "He asked and I said…" and attached the photo below, showing off her new engagement ring. Christina and Matt have been dating since Spring of 2011. This will be the first marriage for Matt and the second for Christina. She was previously married to Jordan Bratman from 2005 until 2010 and shares a son, Max, 6, with him. Weekend Movie Roundup – February 14th – Endless Love, Winter’s Tale, MoreSimon Cowell Is A First Time Dad; Baby Boy Arrives!